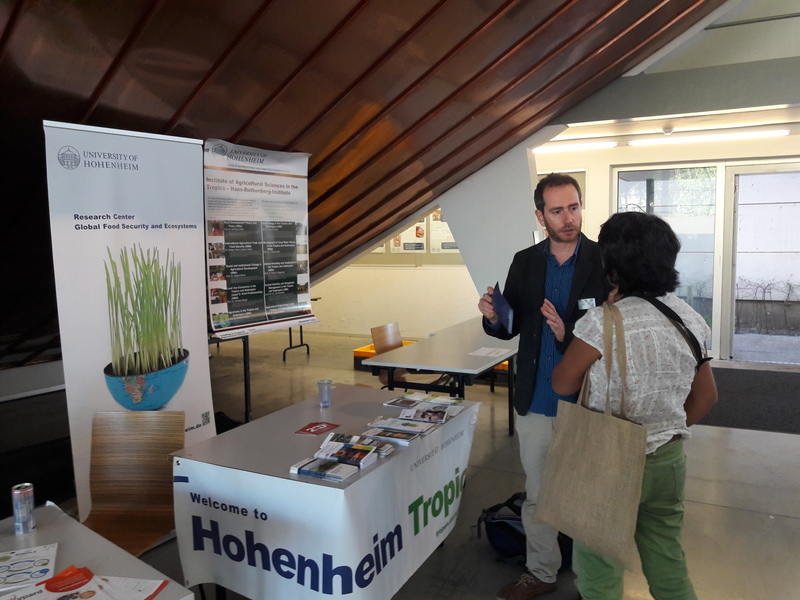 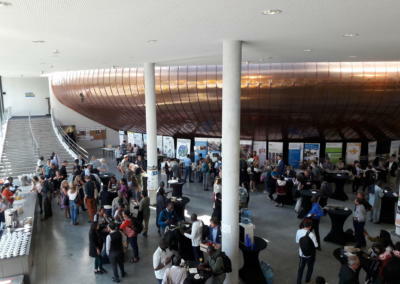 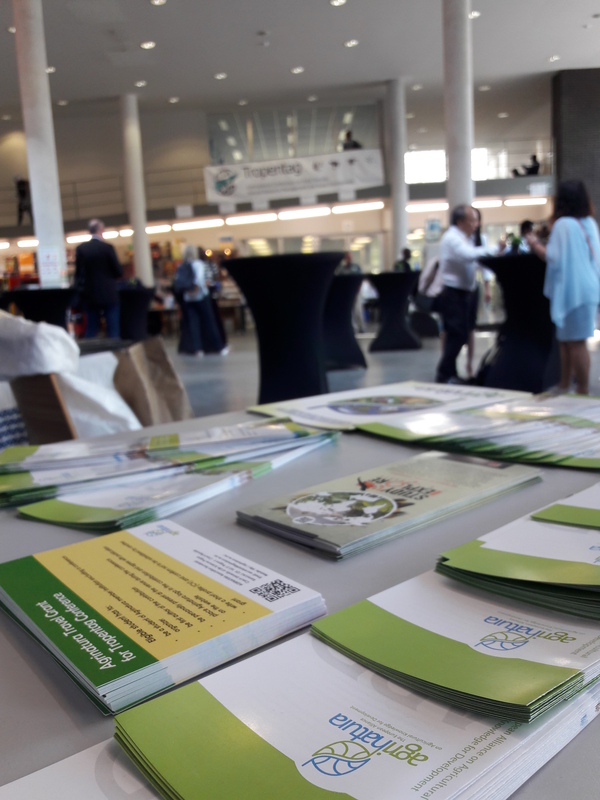 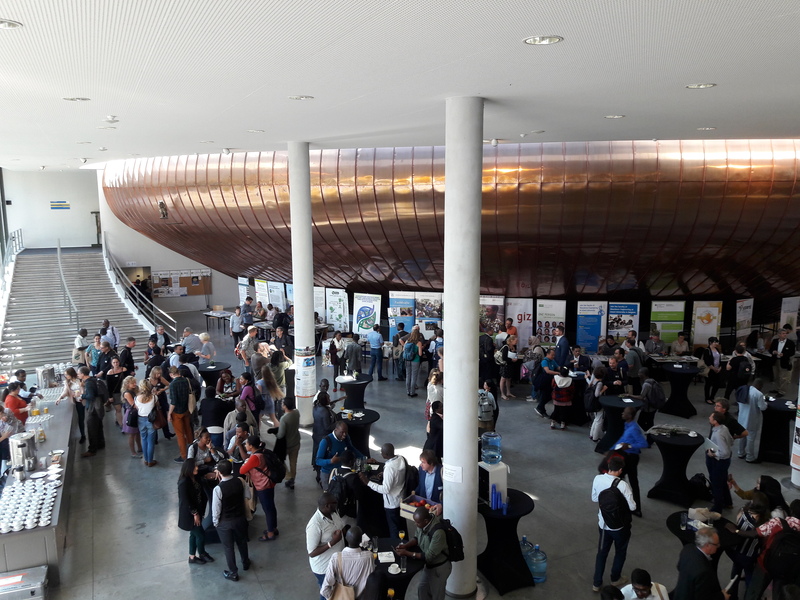 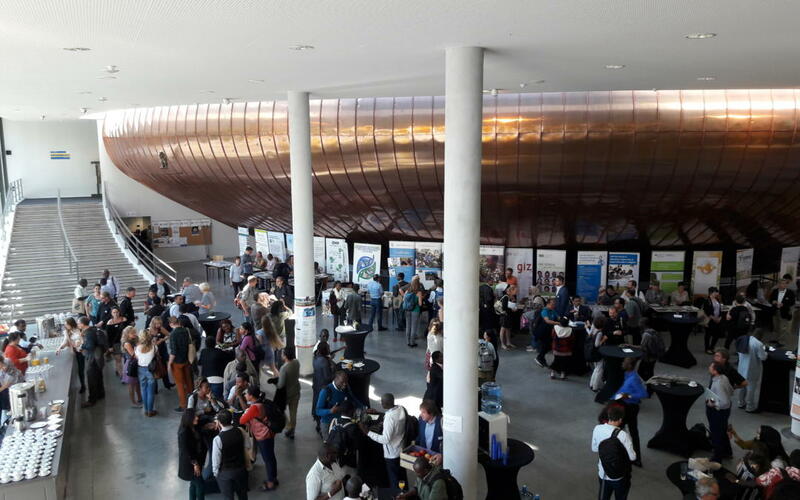 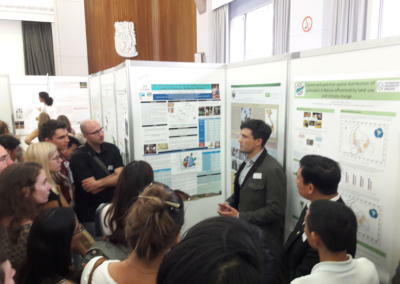 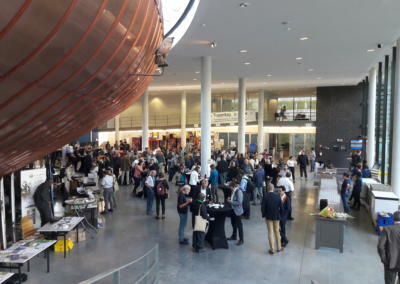 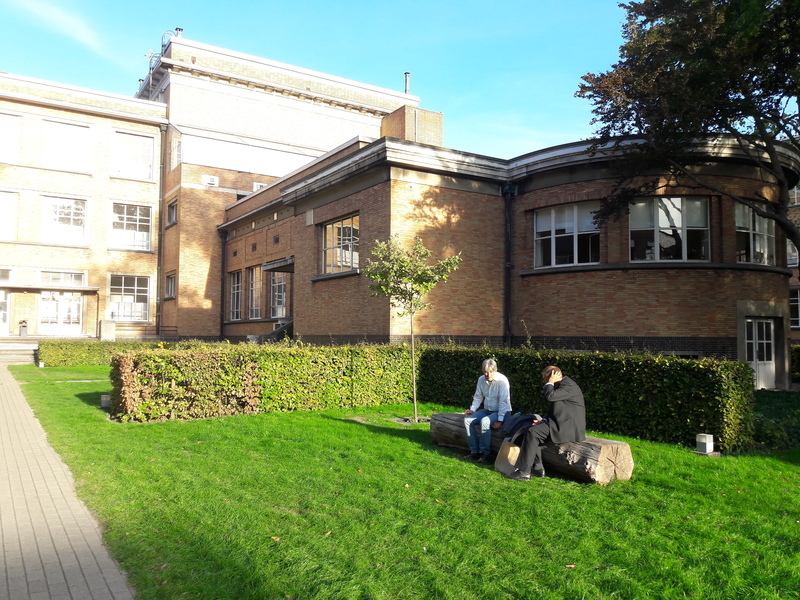 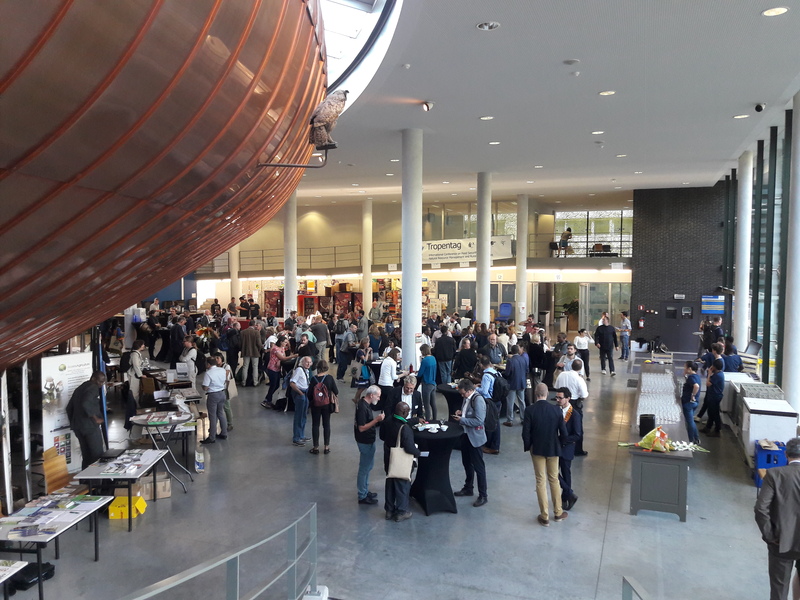 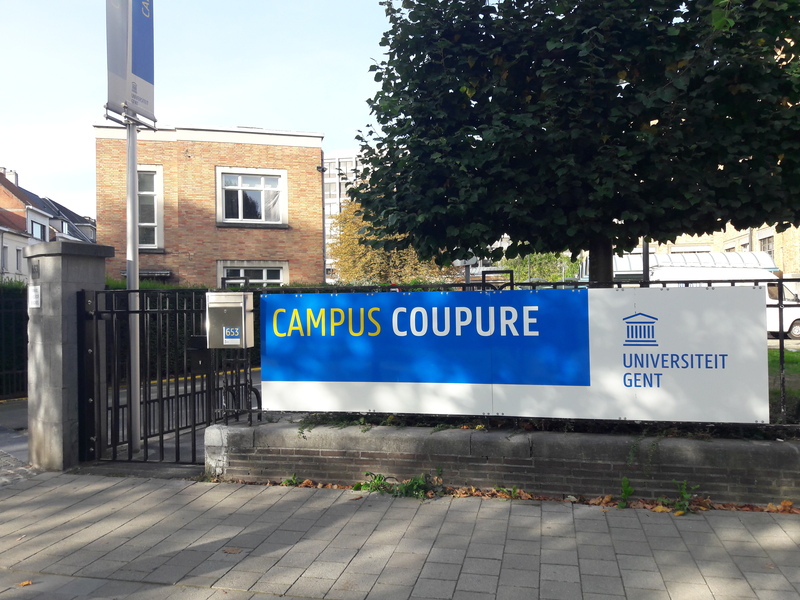 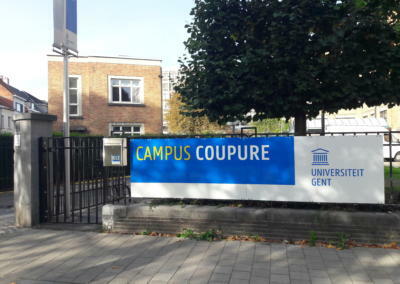 This year the Tropentag Conference has been held at the Ghent University in Ghent, Belgium. 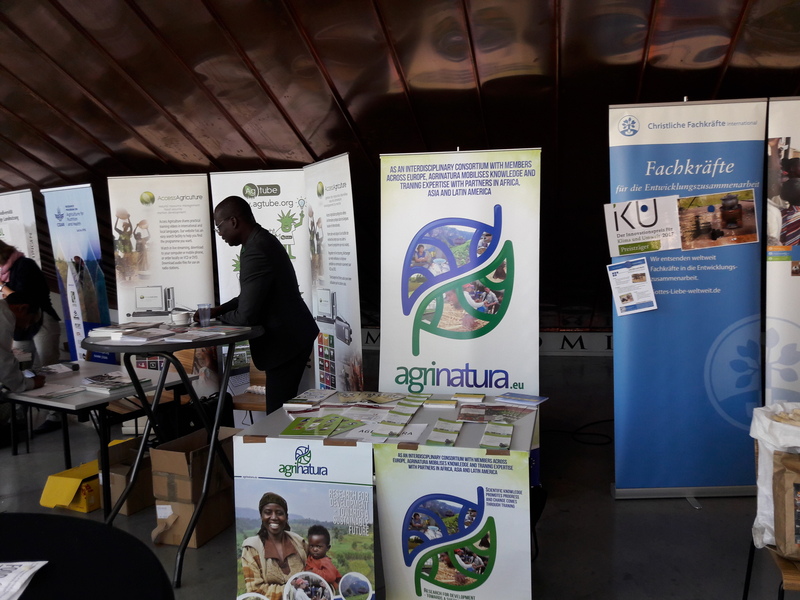 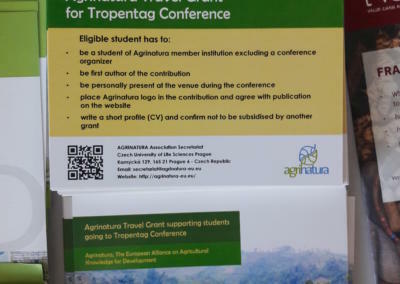 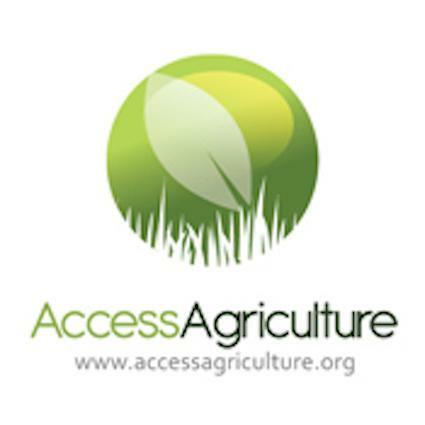 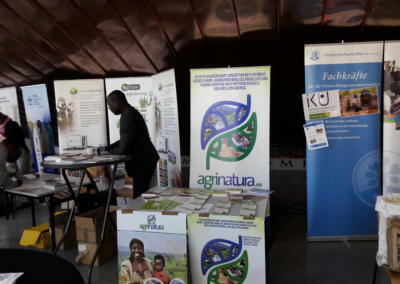 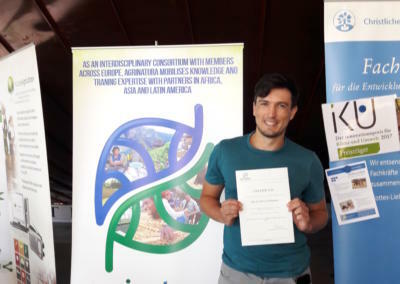 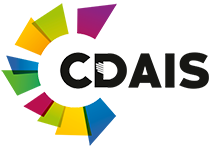 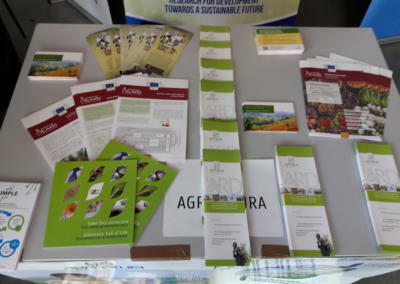 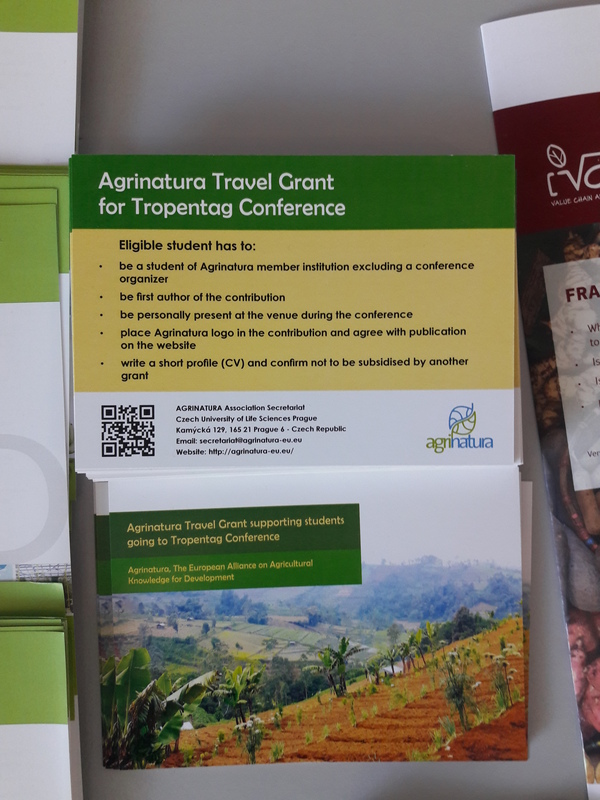 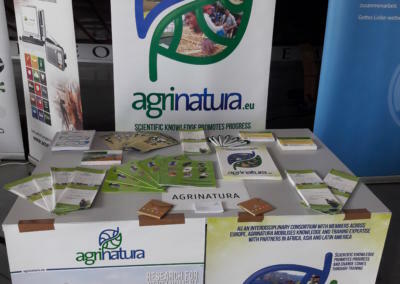 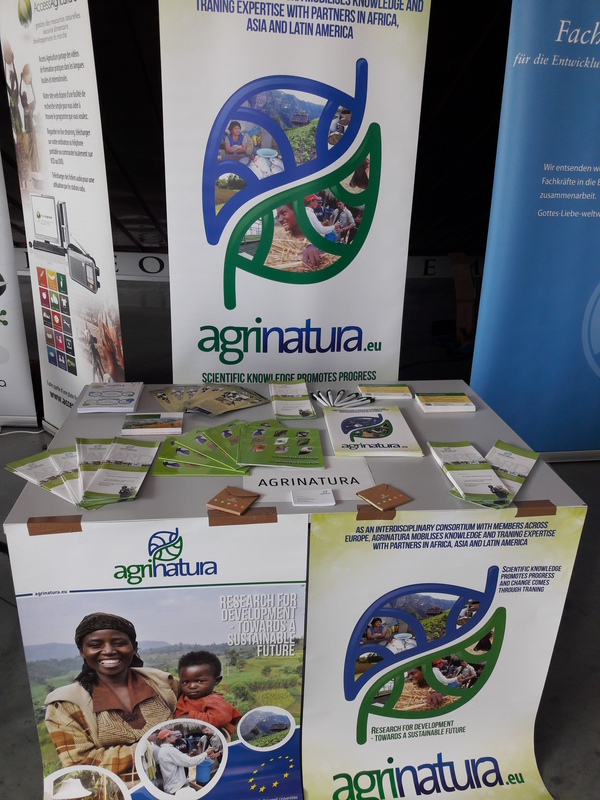 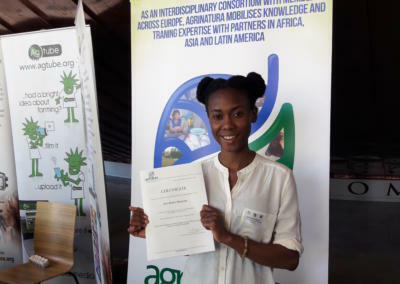 As every year Agrinatura provided travel grants for MSc and PHD students of its member universities to attend the conference. 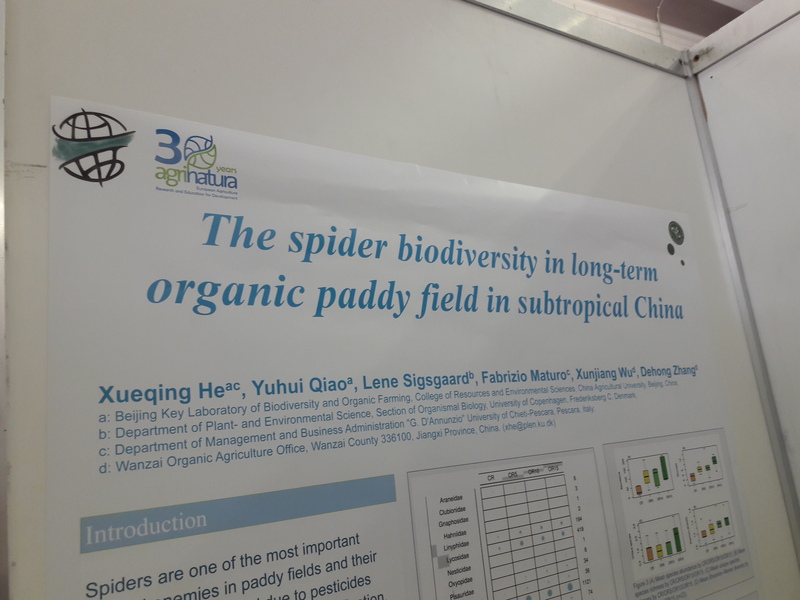 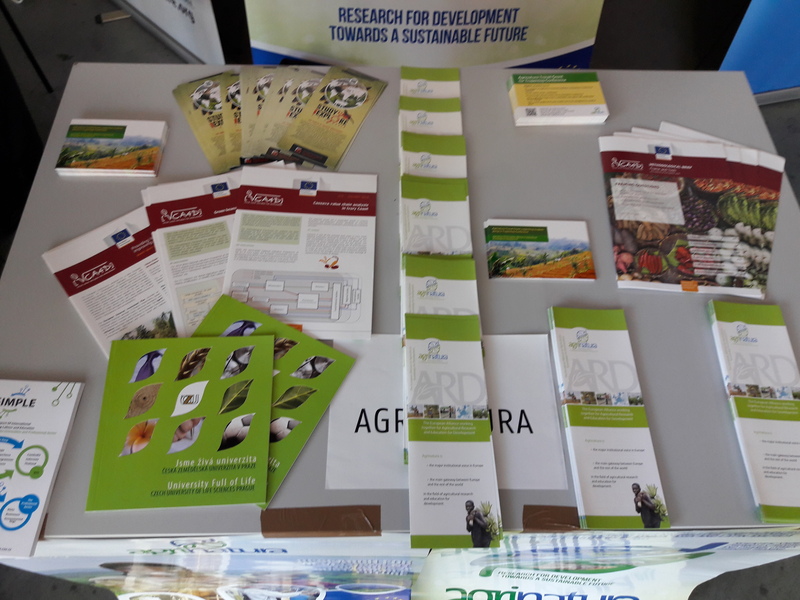 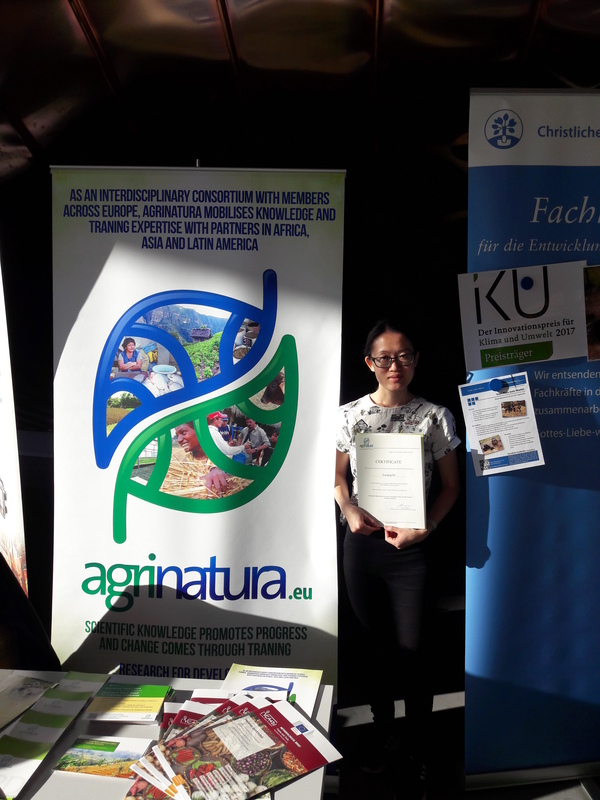 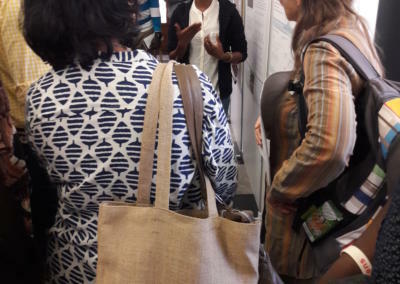 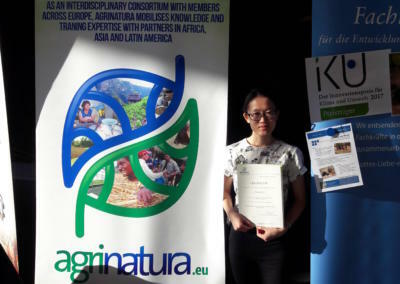 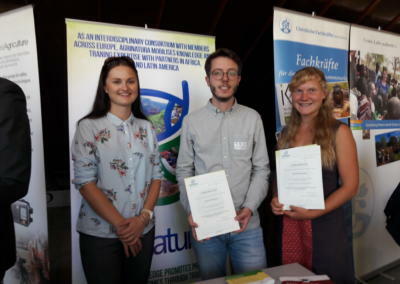 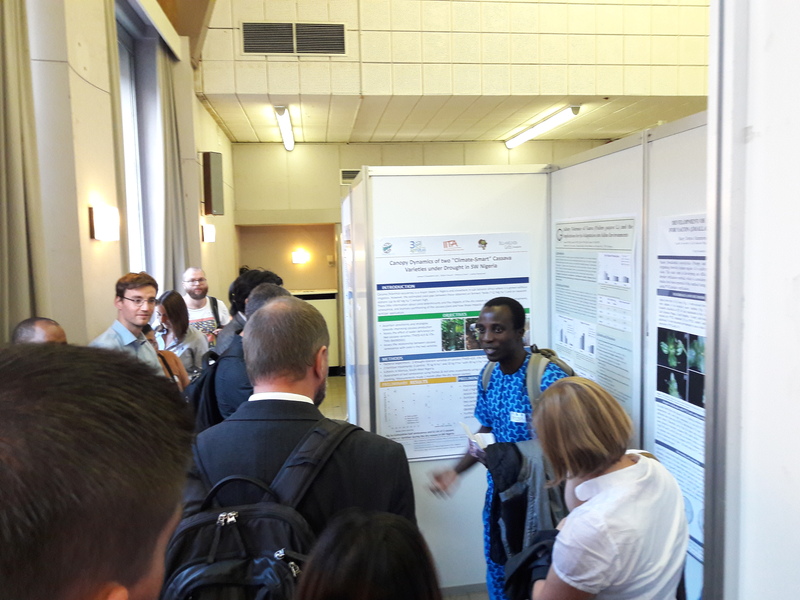 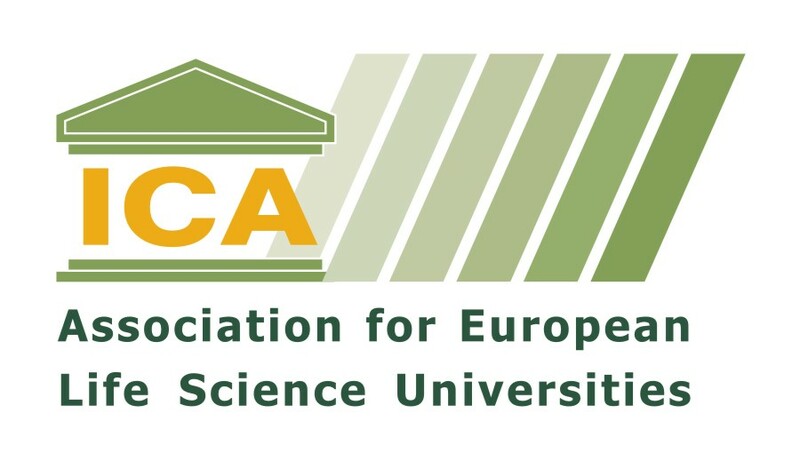 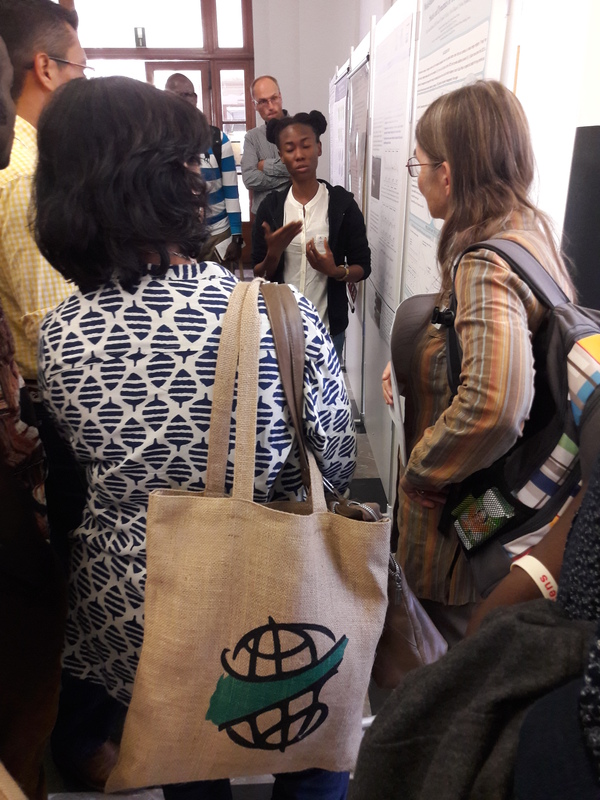 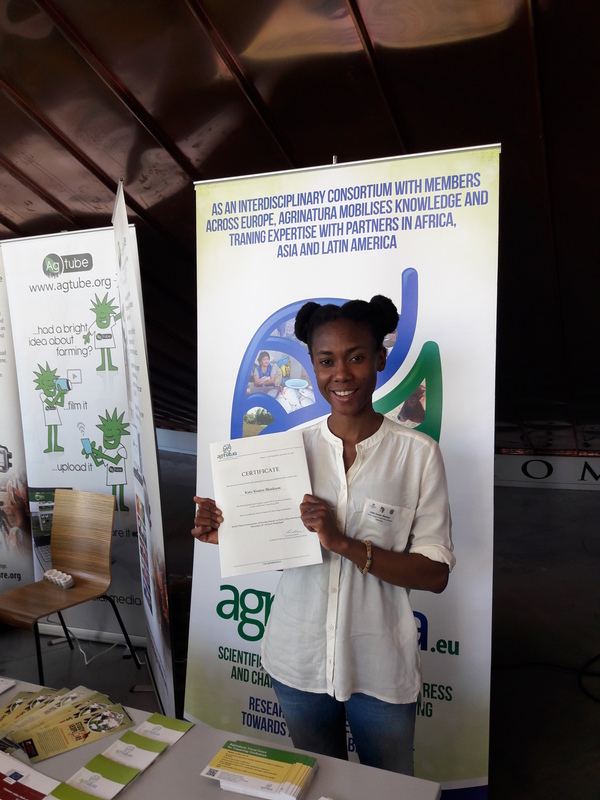 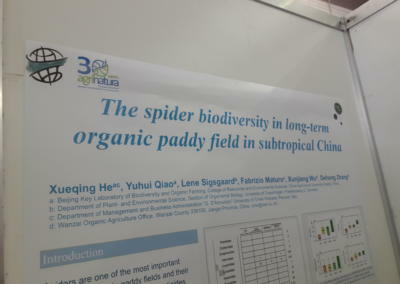 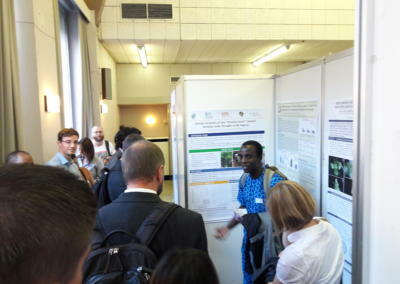 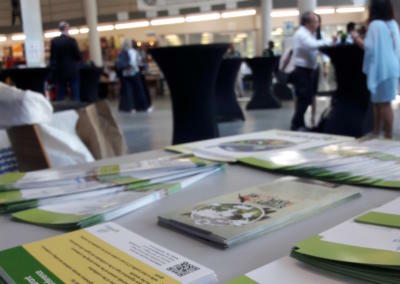 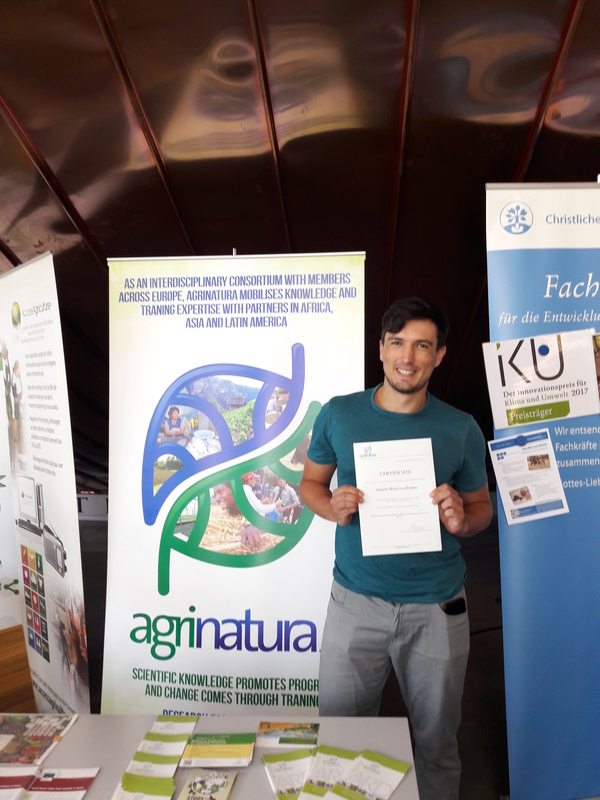 This year 7 MSc or PhD students from Agrinatura’s member universities/institutions has been awarded by travel grants and presented their posters or presentations during the event held in Ghent September 17 – 19, 2018.